Sarah Owen from Tameside has written a series of blog posts exploring the stories behind the borough’s war memorials. Part 2 of the series discusses the history of the Stalybridge War Memorial. One of the region’s most unique and admired examples of a War Memorial, The Stalybridge War Memorial, was unveiled to the public on the 6th November, 1921 in front of a crowd of some ‘24,000 people; virtually the population of the town’. 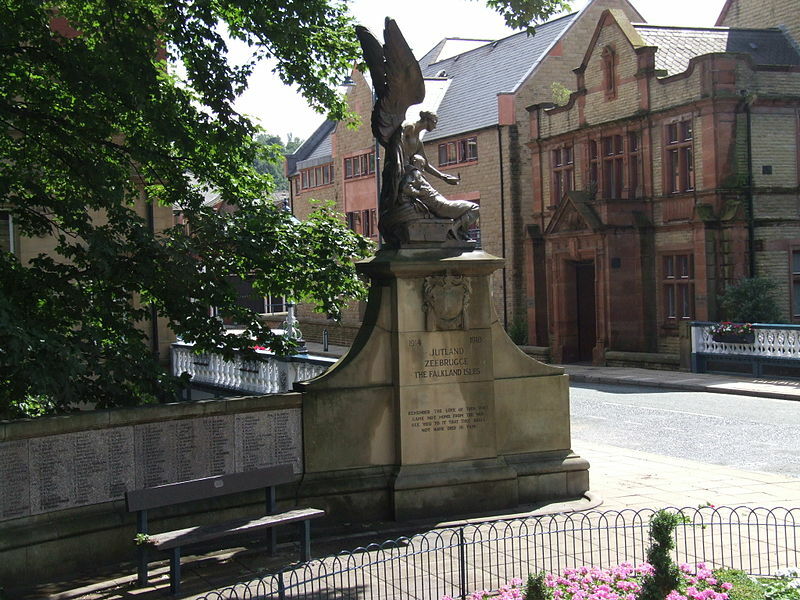 Image 1: Stalybridge War Memorial, 2008 – Wikimedia Commons, Copyright Clem Rutter, Rochester. The Memorial also features a number of other quotations. One of the more well-known is the words taken from Katherine Tynan’s poem, Flower of Youth. At the unveiling ceremony, which began at 3 o’clock, the Mayor of Stalybridge, Councillor Ada Summer unveiled the army pedestal and the navy pedestal was unveiled by the war time mayor, Alderman James Bottomley. In a poignant touch, Stalybridge born ex-Private Ernest Sykes, who had received the Victoria Cross during the conflict, laid a wreath on behalf of the Stalybridge Branch of the newly established British Legion of Ex-Servicemen. As with many of our local memorials, Stalybridge memorial was adapted following the conclusion of the Second World War in order to feature the names of those soldiers lost in the second conflict. The Stalybridge Memorial is perhaps unique in that its arch design was extended to the double arch which can be seen today. The extension was unveiled by Mrs Gertrude Monday of 128 Mottram Road who had lost her husband in the Great War and her son in the Second World War. Part 1 of ‘Remembering War – the Stories behind Local War Memorials’ can be found here.